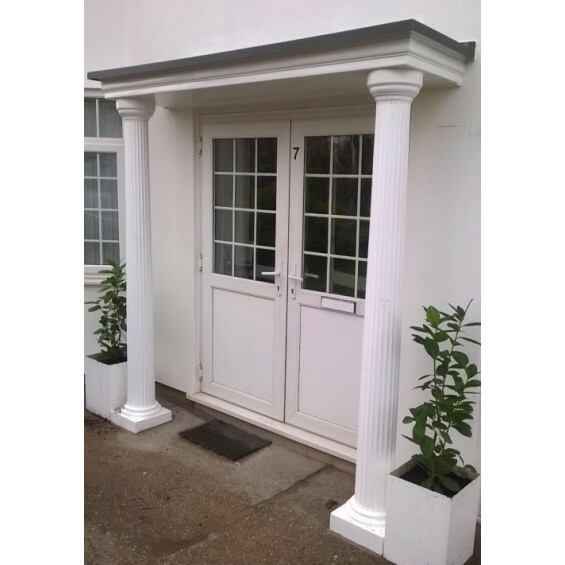 Midlands GRP Manufacutre GRP Fibreglass door entry columns and pillars that are manufactured to be strong and lightweight, they are easy to handle and install. They can be used in many building projects, including porches, car pools. 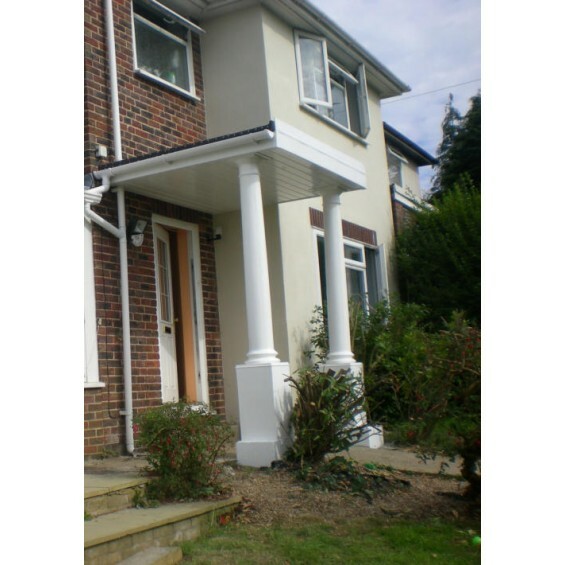 Further strength for load-bearing properties can be added by filling the centre of the columns with steel rods and concrete, creating a real-feel concrete column that will retain its good looks with no maintenance for many years to come. 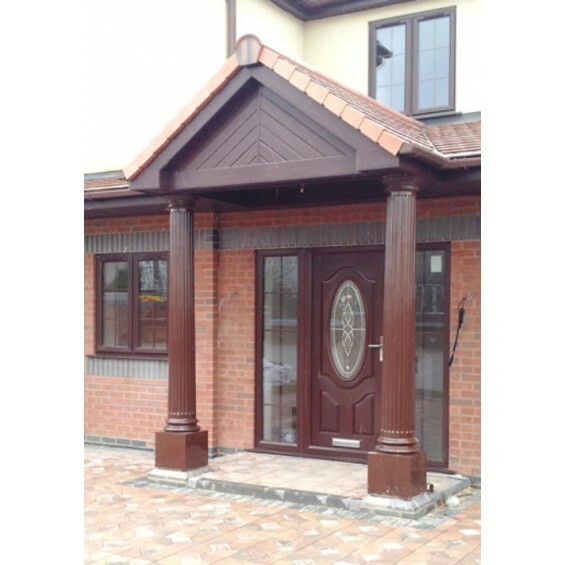 Columns can be used with our canopies, or as part of your own design for that final touch on your home. 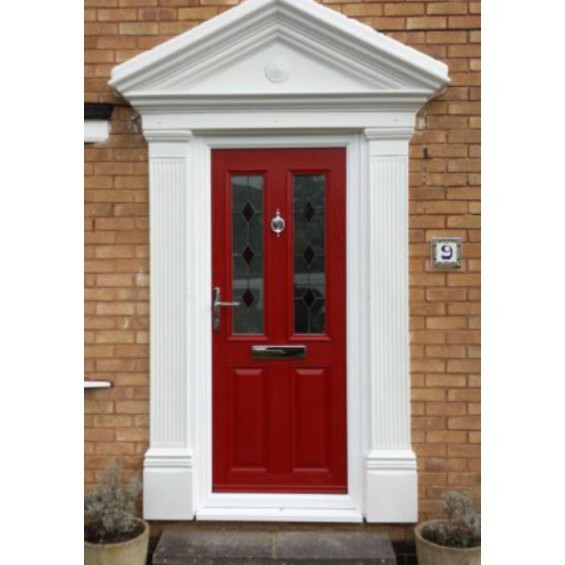 We have 4 colour options available as standard and more on request just call us. We have included a diagram for the dimensions. 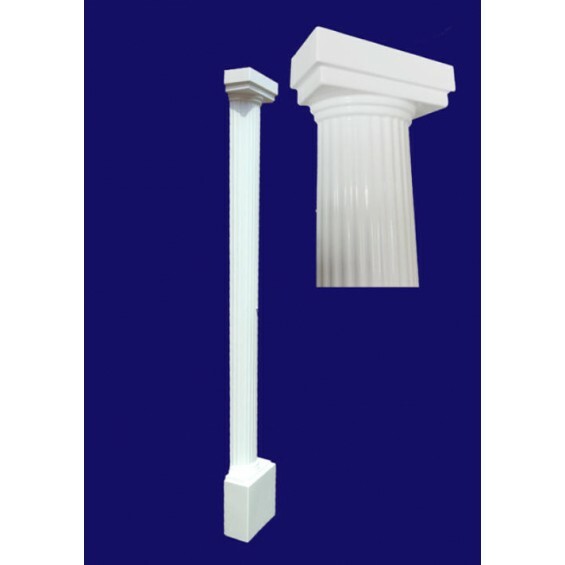 Athens Fluted Column / decorative greek style pillar Price is per column Our GRP (fibreg..
Our Barcelona Fluted Tapered GRP Column / decorative pillar is a popular choice with customers, toge..
Our Olso smooth GRP (fibreglass) columns and pillars are manufactured to be strong and lightweight, ..
Palma Fluted GRP Half Column Price is per column Our GRP (fibreglass) columns and p..
Vienna Fluted GRP Door Column Price is per pillaster Our GRP (fibreglass) columns a..